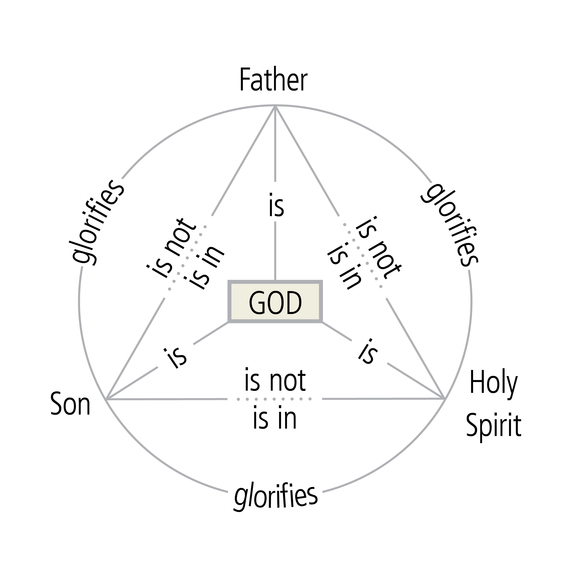 The Bible tells us about the attributes and nature of God, who is known as the Trinity. God is one divine essence who is eternal, without a body, without parts, of infinite power, wisdom, and goodness. No one and nothing else shares this divine essence. 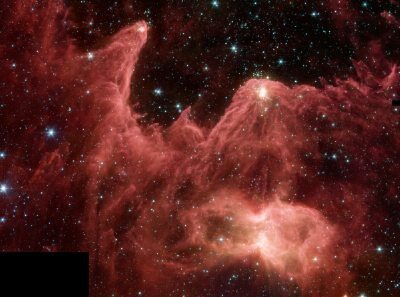 He is the maker and preserver of all things, visible and invisible. (Nehemiah 9:6). The Bible is clear that there is only one God (Exodus 20:3; Deuteronomy 6:4; Isaiah 45:6). We are strictly and exclusively monotheistic (believe in one God). The Bible clearly teaches that there is a plurality of “Persons” that make up the one Godhead (Genesis 1:1 , 26; 11:7; Matthew 28:19). In many places the Bible calls the Father, God; the Son, God; and the Holy Spirit, God. (Genesis 1:1 , 26; 11:7; Matthew 3:16-17 ; Matthew 28:19; 2 Corinthians 13:14). This is not saying there are three gods because Scripture is clear: there is only one God. We have to give equal weight to the texts of Scripture that declare God to be one and also to the texts that reveal the Father, the Son and the Holy Spirit to be God as well. Since we believe Scripture cannot contradict itself, to resolve (or explain this mystery clearly spoken of in Scripture) we use the word, “Trinity.” Trinity is simply a word the church uses to speak of how God reveals Himself to us in Scripture. Perhaps we could say, there is “one what” and “three who’s”. “One substance” is what the three persons are in common, and what no one else is. God is one in substance. In other words, there is no division of God. The Father is not one third God or part of God; the Father is God. The same is true of the Son and the Holy Spirit. All three persons share in the divine substance. They are equally, truly and fully God. In other words, they’re all the same God. There is one God, one divine substance.